Ok, so I know it’s not officially here yet, and we shouldn’t wish away the tail end of the summer, but very soon Autumn will be upon us, and for those of us in the UK, the nights start drawing in. How do we keep our homes looking great in the fading light? Well, great lighting is one way to address this problem. Remember to consider every room in the home when it comes to lighting it this Winter. 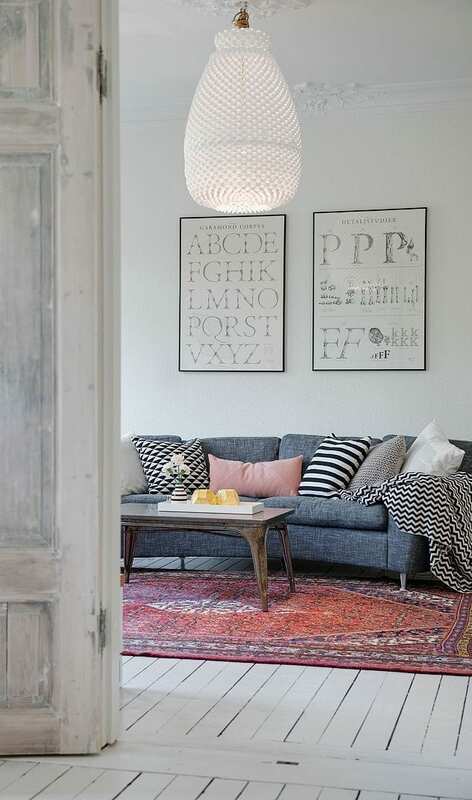 Use a combination of accent and overhead lighting to create the look you need. Build up your lighting in stages if you’re not sure how much to add, starting with some table lamps, a floor lamp for task work, and accent lights to highlight certain features. The kitchen and bathroom need special consideration of course, task lighting playing a large part in both room. And don’t forget to fit environmentally friendly LED bulbs too, which last for around 15 years and are much kinder to the environment. They really are the best way to light your lamps and fittings. 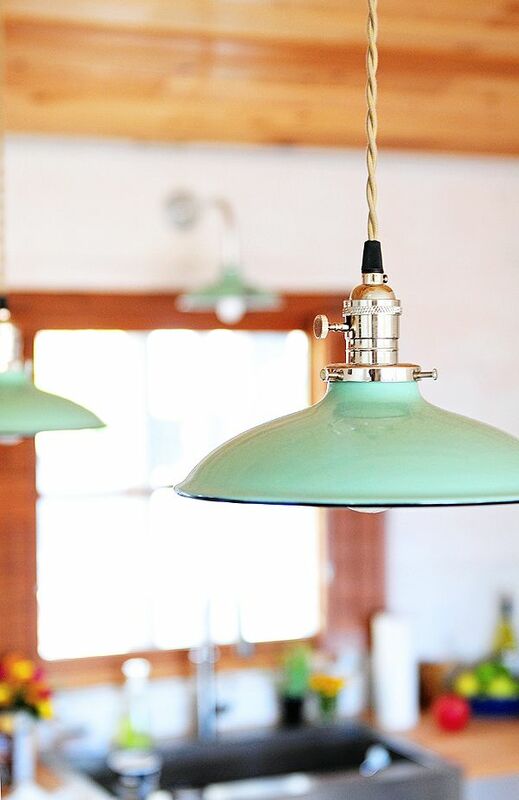 In recent years, lighting styles have evolved to become much more adventurous and stylish. High street and online retailers have incredible selections of light fittings for all parts of the home, allowing you to really make a statement with your lighting choices, and they won’t break the bank either. A statement light can be a fantastic focal point in any room, and really set the tone for the rest of the decor so don’t be afraid to try out different looks and styles. 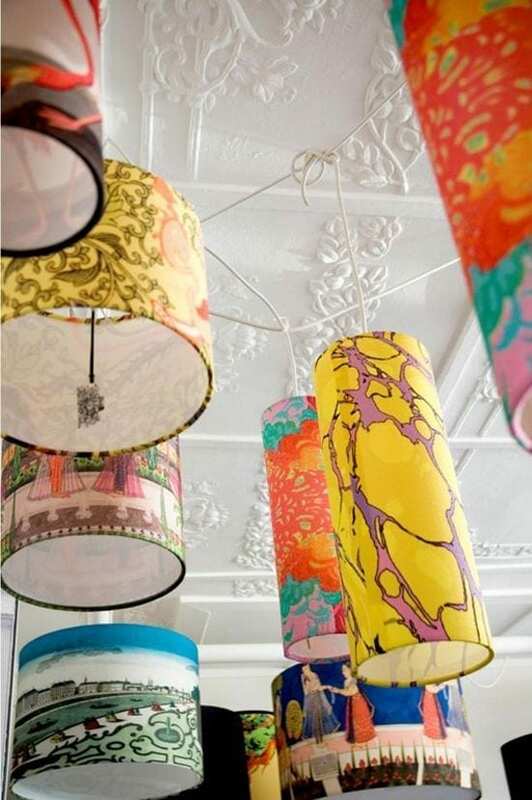 Use colourful, handmade lampshades to enhance your current decor, or to coordinate with a new scheme. Having grown in popularity over the last few years, bright, bold lampshades can play an integral part in your interior design. Whether you buy from the high street, or take a look at the smaller businesses on Etsy for example, you’ll be bowled over by the choice. You can even combine some of these ideas, and use a patterned lampshade like this in a neutral, minimal scheme as a statement or feature. So, what do you think of these ideas and tips? Are you ready to light your home this Winter?